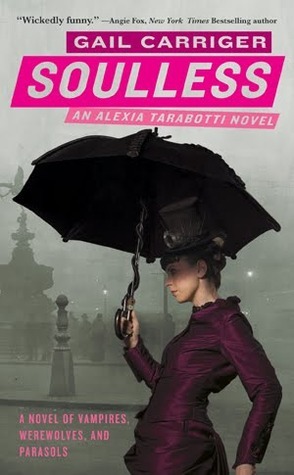 Book Lovers Book Club: Link Up Your Reviews for July 2013 + Giveaway | Book Lovers Inc.
Today you can link up your Soulless & Royal Assassin reviews and enter to win a $10USD voucher for Book Depository! There is two books this month so two potential entries for each person. All reviews must be your own original work. 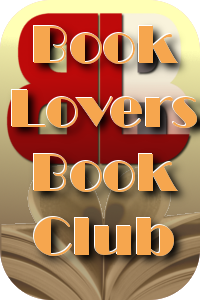 Winners to be chosen by Book Lovers Inc based on quality of review. Amanda-Lee is a proudly addicted reader and writer from Sydney. She lives with her wonderful husband and their more like a baby than a kitten Hamish. Amanda-Lee has been blogging for 4 years now and is a lover of all genres, though she does have a tendancy to stray towards the weird and wonderful concotions in the paranormal and fantasy genres. In addition to being the Winged Lover on BLI she also runs the book blog StoryWings. Not sure if I’ll enter the giveaway, but I’m definitely going to look in to these two books. My girlfriend is a book worm so every few months I try to buy her a few new books that she usually takes to her book club. About a month ago I bought her “Mofongo” by Cecilia Samartin, http://www.ceciliasamartin.com/, and she said they’ve already finished it. Now I’m looking for a few more and these looks like some she and her club might really like. Thanks.